Quiz: Are You Becky With the Good Hair? 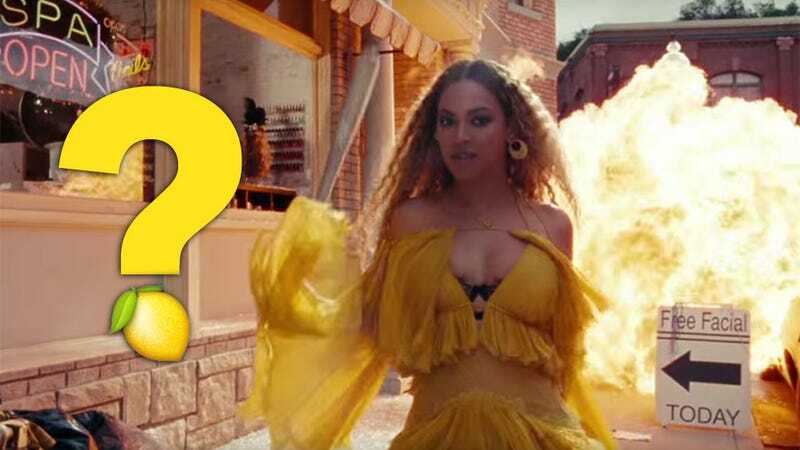 Since Beyoncé dropped Lemonade Saturday night, one question has been on the mind of millions: Who is “Becky with the good hair”? Though many on the internet are convinced she’s either Rachel Roy or Rita Ora, both women have denied the allegations on social media. And if Becky’s not them, could she be... you?